Osburn Pellet Stoves The Osburn 5000 pellet stove is the result of Osburn’s evolution in the design of advanced combustion systems using solid fuel sources. With its bottom feed technology, this unit offers an impressive reliability and flexibility regardless of the type of pellets you burn. The touch-screen control panel provides infinite possibilities while keeping the operation surprisingly simple. The clean and vertical look of the Osburn 5000 brings a modern touch to your decor without any compromise on the heat output and efficiency. 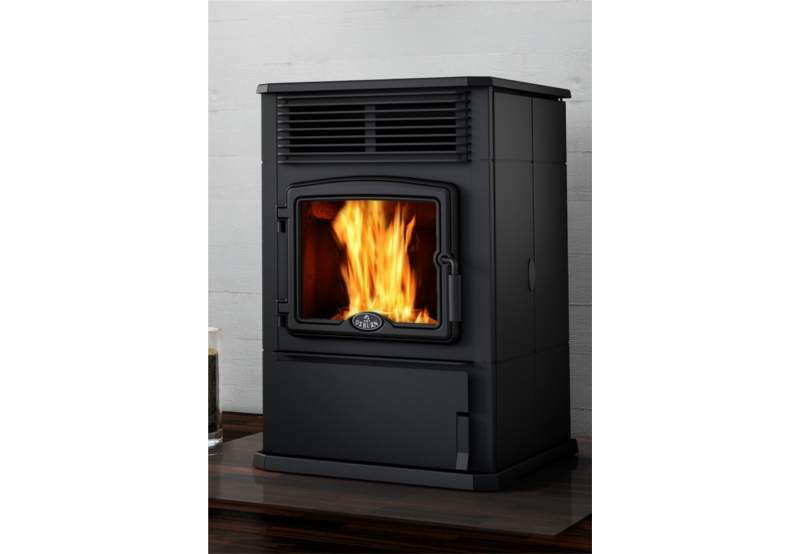 Napoleon Pellet Stoves A renewable energy source, environmentally friendly, economical, convenient, these are just some of the reasons a Napoleon Eco Pellet Stove is the perfect solution to heat your home. 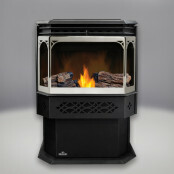 The freestanding stove provides Zone Heating furnace performance and a reliable heating source. The Eco Pellet Stove gives you uncompromising pellet performance year after year with the comfort of knowing you have selected a product made with true craftsmanship and advanced technological innovations. 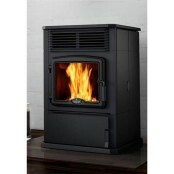 Breckwell Pellet Stoves Breckwell Stoves has done it again with this stylish and cost effective pellet stove. When it comes to warmth the SP24 Blazer delivers. You’ll love the elegant curves of the arched glass door where there’s always a constant view of the flames. 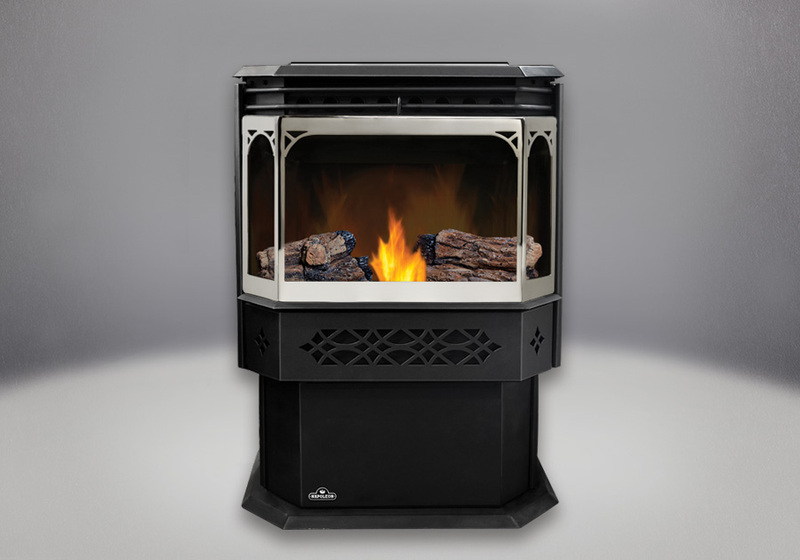 This impressive pellet stove is designed and engineered for outstanding performance and long lasting durability. The SP Blazer is fuel efficient which means you’ll save money on your heating bill.